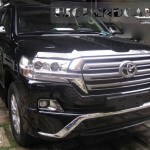 IN the entire world today, recent statistics has shown that a recent that this Bullet Proof Toyota Land Cruiser has become the most popular armored vehicle in the world today. Elites, celebrities and captain of industries proudly purchase this luxurious car to showcase their status symbol in the society and pride-of-place among wealthy friends. This car, Bullet Proof Toyota 2016 has a life of its own as the maximum comfort you derive in this vehicle can’t be attained anywhere else. For only a price starting from $183, 500, as a celebrity politician, entertainer or wealthy entrepreneur you can also own this car whose features include:Automatic air conditioning, Central locking, Cruise control, Electric heated seats, Electric windows, Full Leather Interior, Navigation system, Parking sensors and Power Assisted Steering. International Armoring Corporation takes everything great about the 2016 Toyota Land Cruiser and makes it better. With available run-flat tire technology, electrified door handles, smokescreen, tack dispenser and external siren/PA, this Land Cruiser is fully loaded for protection. International Armoring’s custom Armormax technology is the world standard for bulletproofing. Armormax is custom to the layout of the car, and the needs of the customer, all while being lighter than steel and installed weld-free. 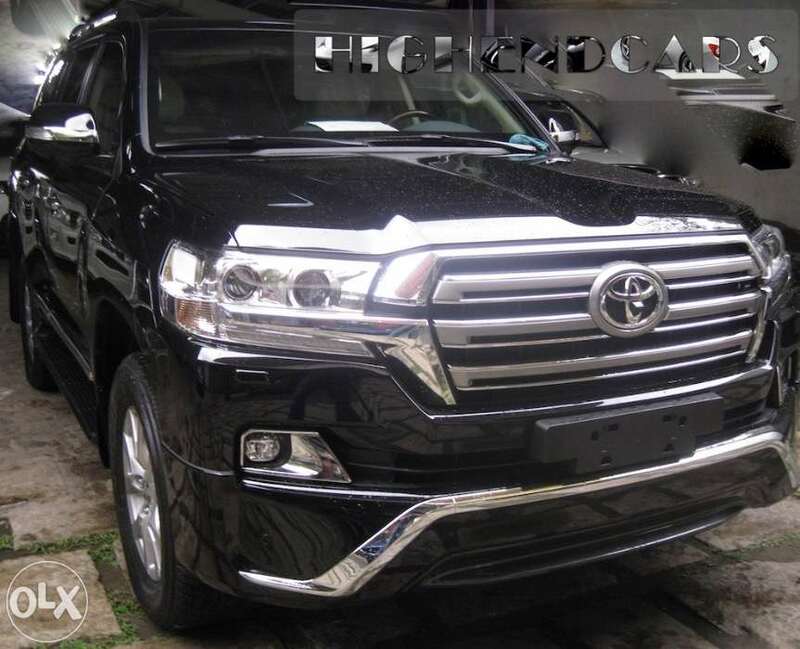 Contact us today for a free quote for your Bulletproof 2016 Toyota Landcruiser. *All opaque material surrounding passenger area is reinforced with ballistic steel and composite lightweight armoring materials.